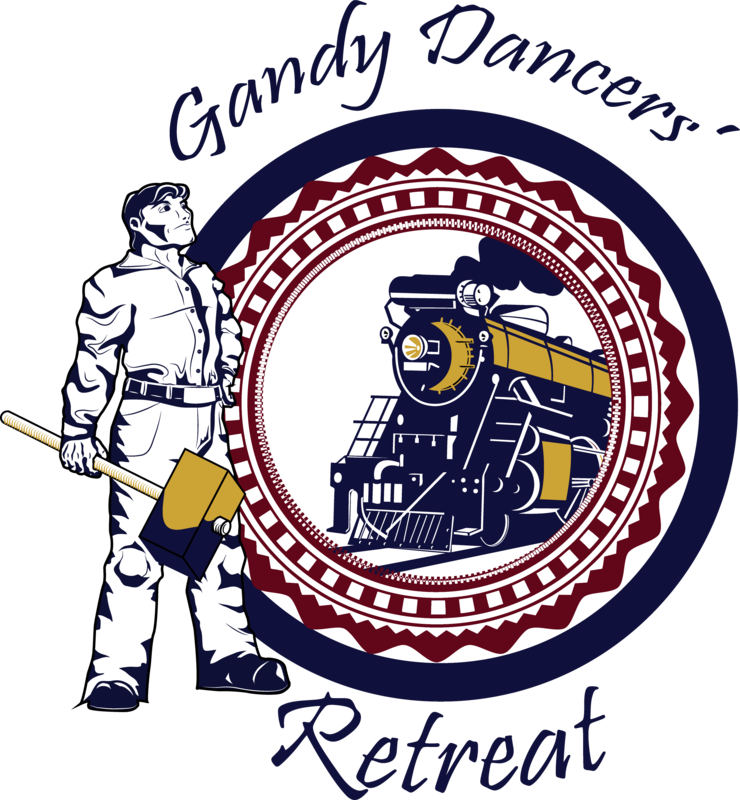 Named after it's railroad heritage, Gandy Dancers' Retreat offers the amenities of home. We are located in scenic northeast Iowa just outside of Calmar, IA on Highway 52 - just a short 15 minute drive from Decorah, Iowa. 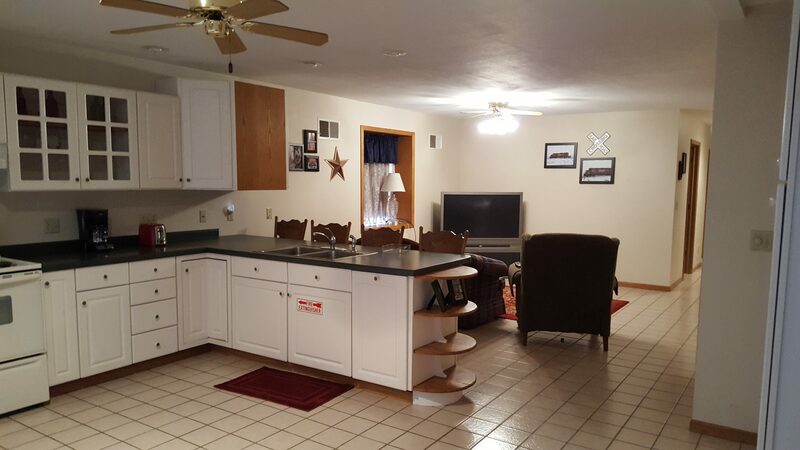 Our charming and comfy retreat is waiting for you to relax and unwind as you explore NE Iowa. 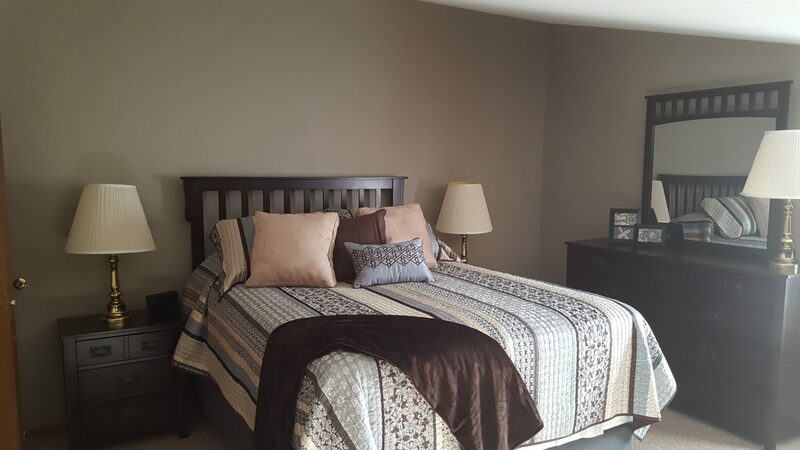 It has modern features and will comfortably accommodate seven. 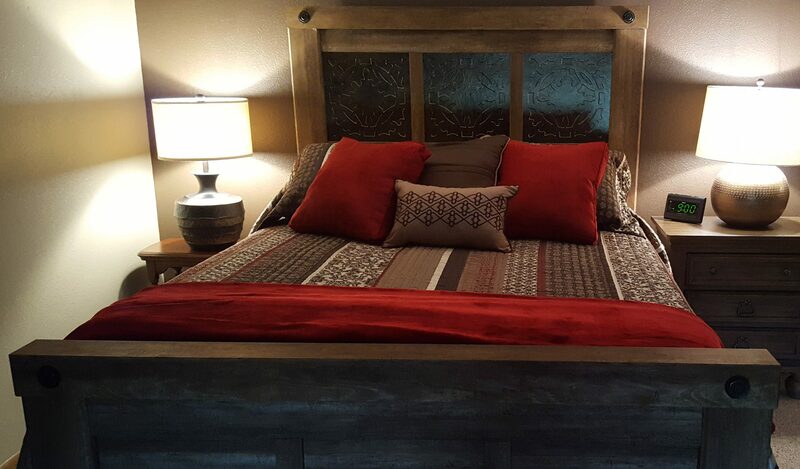 Rates vary from $125 per night to $600 for a week. We also offer flexible check-in / check-out times. Call us with any special requests you may have we will happily try and meet your needs. We gladly accept cash, checks or money orders. We accept credit cards (Mastercard, Visa & Discover) with a 2% service charge. Copyright © 2019 - Gandy Dancers Retreat, Calmar, IA | All Rights Reserved.